Update: OTA and full signed firmware are now available for download. OnePlus 3 and 3T are receiving yet another OTA update for their beta program today with several new features and system improvements. The new Oxygen OS updates comes with Open Beta 29 for OnePlus 3 and Open Beta 20 for OnePlus 3T. Both the updates are based on Android 8.0 Oreo. The latest Betas are now available for download OTA. It brings new OnePlus stock app called notes. This will enable you to take notes notes quickly and simply. You can create memos and share notes as pictures. Other than that, you will see enhanced copying and editing options from quick clipboard feature. A new File manager and Weather widgets have been added with new functions. Most importantly, the latest Open Beta features the latest Android security patch update to December 2017. On the contrary, we have seen (HydrogenOS) H2OS beta update available since yesterday as well. As the year is about to end, another iteration of H2OS Open Beta version 5 for OnePlus 3/3T is now rolling out. It is also based on Android 8.0 Oreo and weighs around 1.66 GB in size. It has features similar to that of Oxygen OS beta. 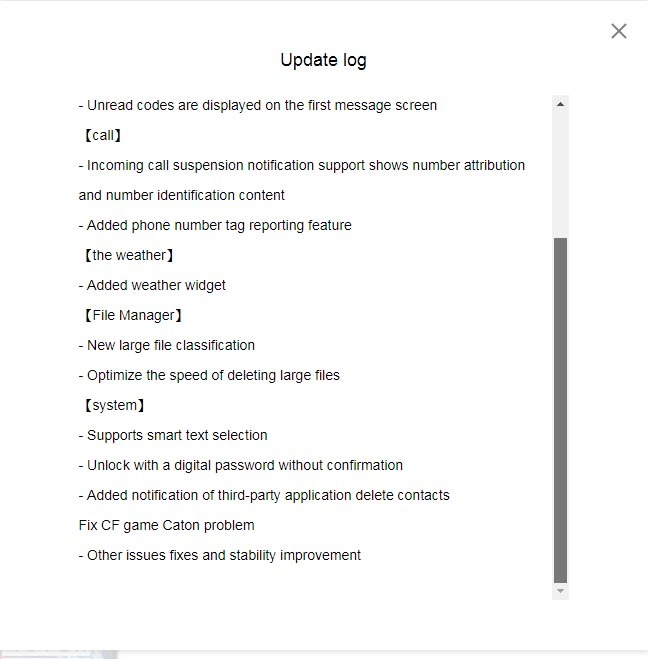 Some unique features of H2OS you will find includes incoming call number identification, fast deletion of large files, smart text selection, etc. Plus the updates add the weather widget and message clarification function as well. The overall stability of the devices is improved too. We have mentioned the changelog for both the smartphones below. We have also put forth the direct download links for the updates. Here is the full changelog of the latest H2OS Open Beta for OnePlus 3/3T in details. 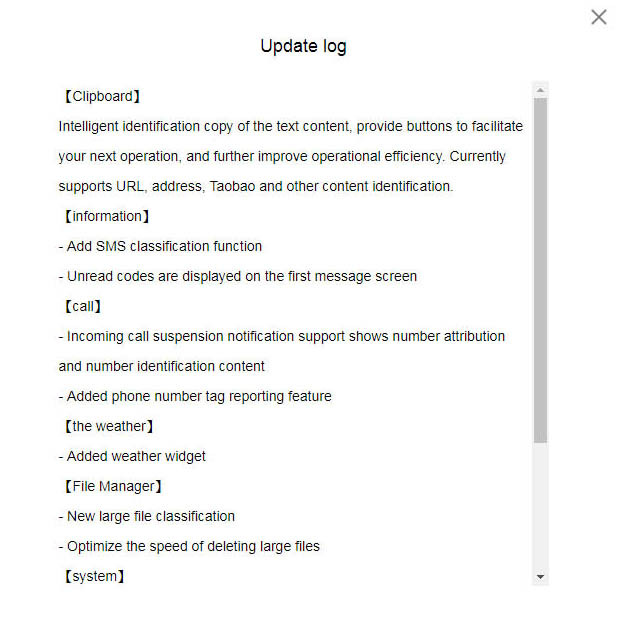 Add SMS classification function and unread codes are displayed on the first message screen. You can see the official changelog note for both devices in complete details. How to install latest Oxygen Open Beta 29/20 for OnePlus 3/3T? There are several ways you can update your OnePlus 3 or 3T to latest Open Beta update regardless of it being OxygenOS or HydrogenOS. If you are already into beta program, then simply visit Settings > system updates > and check for OTA updates. You can also try changing location to Canada or Germany using VPN app to capture OTA. Other ways is to download the full stock firmware files from below and flash it using Local Upgrade method. Download the Oxygen OS Open Beta for OnePlus 3/3T full stock firmware from below. Transfer it to device’s internal storage. The app will notify you of any existing Oxygen OS firmware package. Installation will progress and system will reboot. Here is the official download link for H2OS Open Beta firmware for OnePlus 3/3T. As the OTA links are now live and available for download, OnePlus have now posted the download links just yet. We have updated the download links. Also, check out the links below. The downloads will be live there. Here is the official download link for OxygenOS Open Beta firmware for OnePlus 3/3T. The downloads will be live there. Here is the official download link for OxygenOS Open Beta firmware for OnePlus 3/3T. Thus, that’s all. Since the update brings the important fixes for so many features and adds up new functions too. So, make sure not to miss it. Keep scrolling on our website for all latest updates on OnePlus devices.